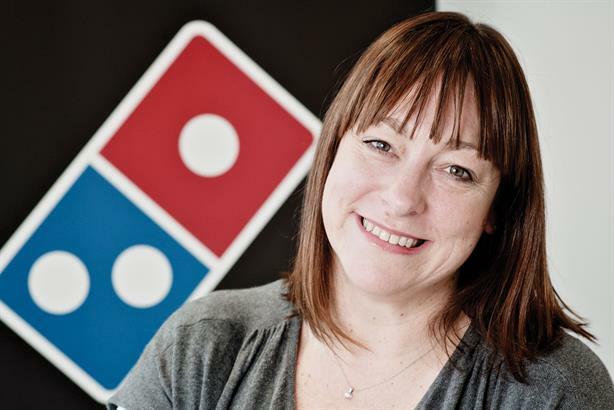 Sarah McGhie has stepped down as Domino's head of PR for the UK, Ireland, Germany and Switzerland, with former Post Office head of PR Nina Arnott appointed as her successor. McGhie, who has been in the role for almost two years, told PRWeek she was looking at contract and interim roles in the industry. McGhie said she "absolutely loved" her time at Domino’s but it was a "great time to look further afield". Her previous roles include publicity and marketing manager at Peterborough Trust and head of comms at Wells & Young's Brewery. Before joining the Post Office in 2013, Arnott held a series of interim comms roles including head of the VMA Group’s external comms and public affairs practice, director of European comms at McDonald’s, head of comms and CSR at Yum! brands and head of corporate comms at Waitrose. She also spent time as director of UK comms at GSK.